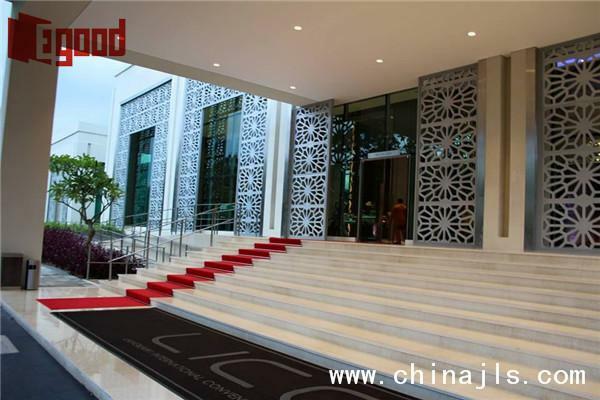 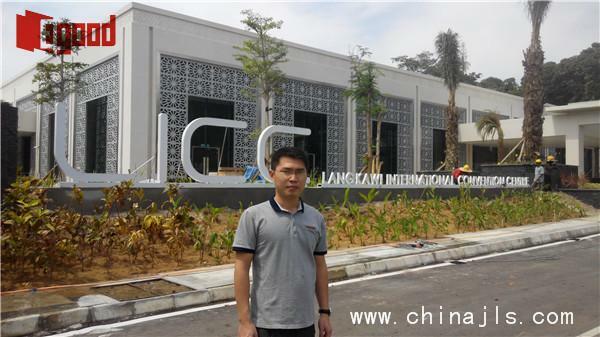 Indonesia-based Rajawali Group is investing more than RM400 million to build the St Regis Langkawi (located at Pantai Beringin) and the Langkawi International Convention Centre (LICC) Malaysia. 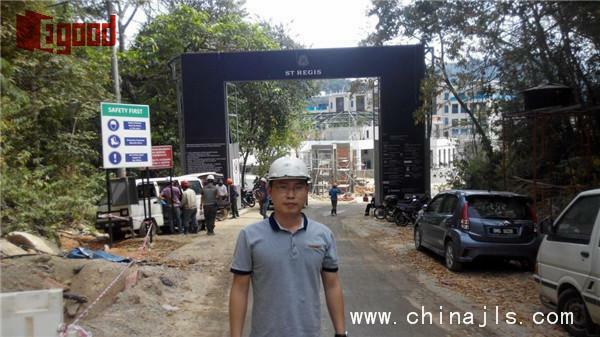 The group has allocated RM300 million to build 84 suites and 11 villas for St Regis Langkawi, with the help of strategic partner Starwood Hotels & Resorts Worldwide, operator of the luxury St Regis Hotel chain.The group is also investing over RM100 million to build a 50,000 sq ft convention centre (LICC) which can accommodate up to 1,000 people.Both projects were developed on a fast track mode for completion within 15 months, in time for the Asean Summit in April 2015. 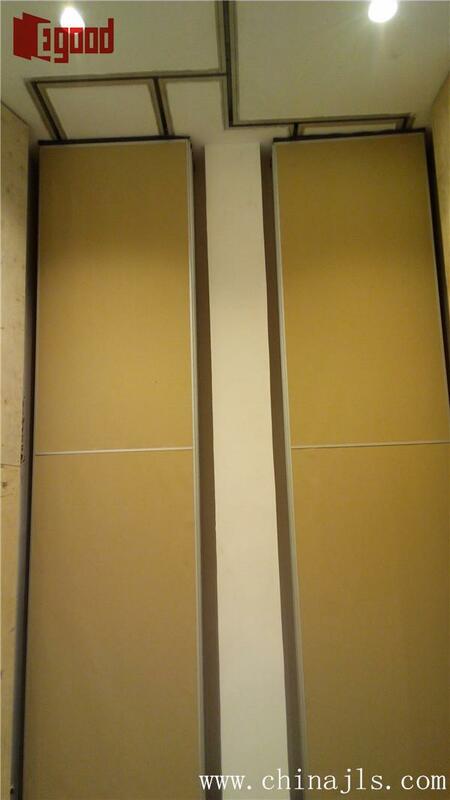 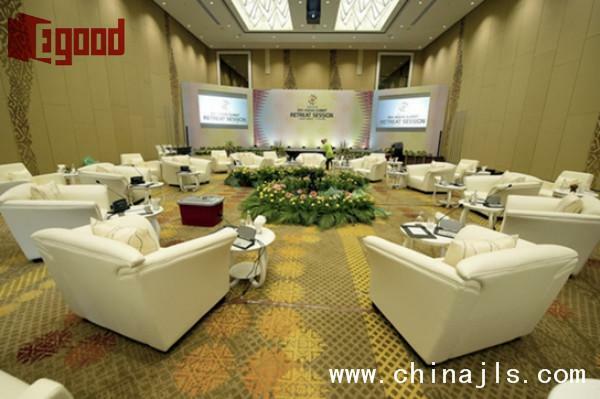 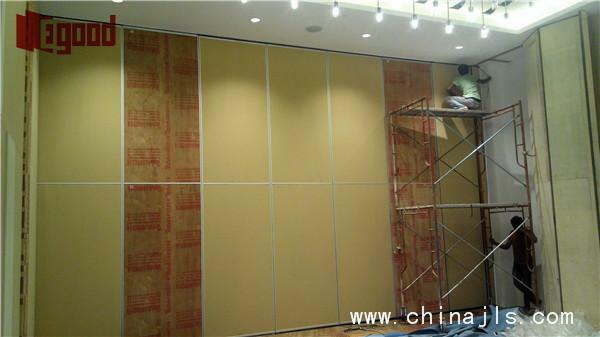 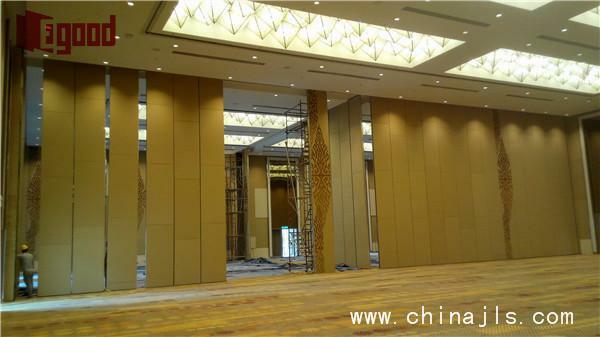 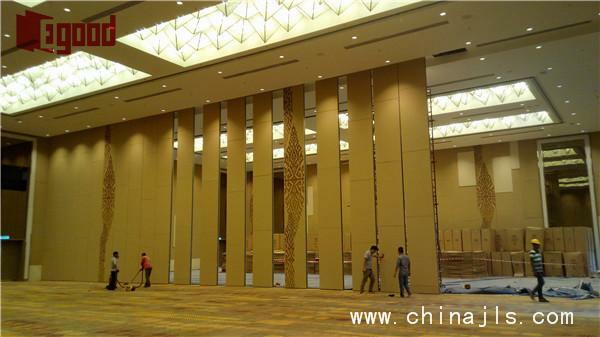 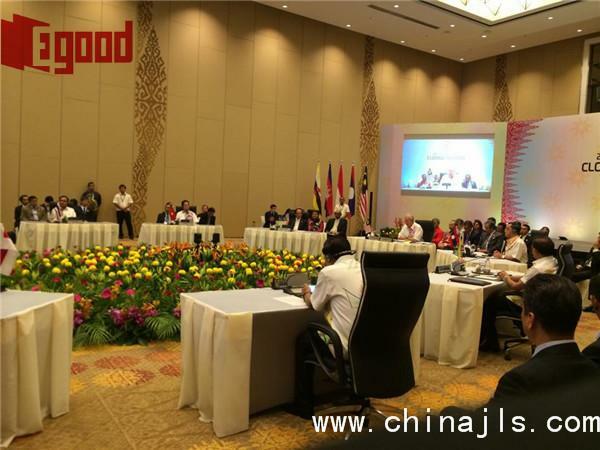 Egood supplied its operable partition systems to this project.The height is 9meter in ballroom and 5 meter in meeting room,total operable partitons quantity was over 1000 square meters.